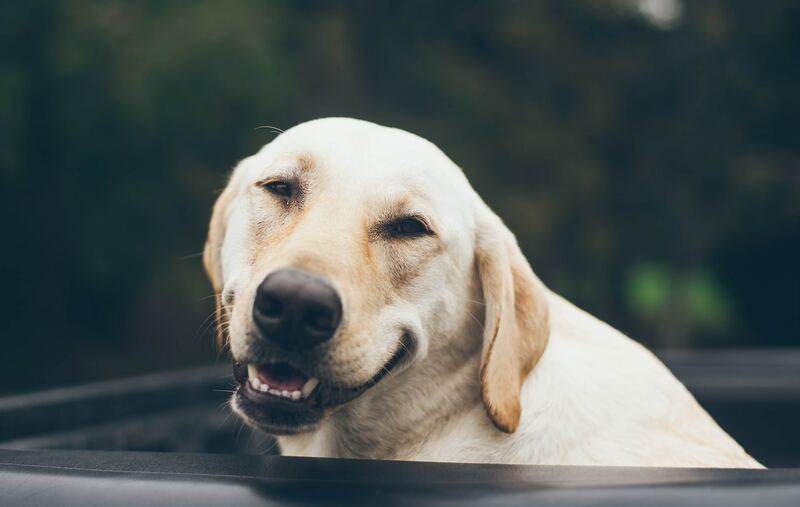 In the U.S., approximately 1.2 million dogs are killed on roads each year. 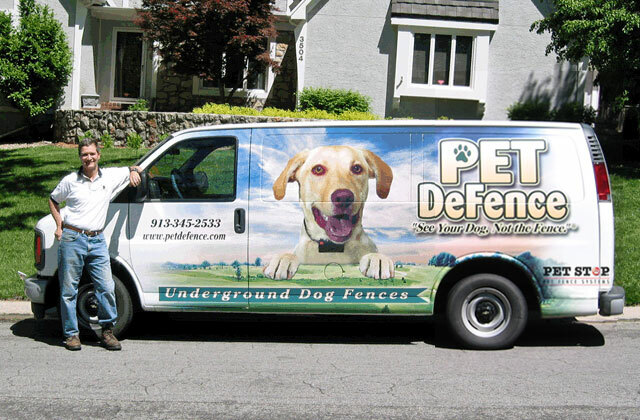 Pet Defence provides a vital way to avoid pet escapes, restoring peace of mind to your family, through its signature Pet Stop fence. 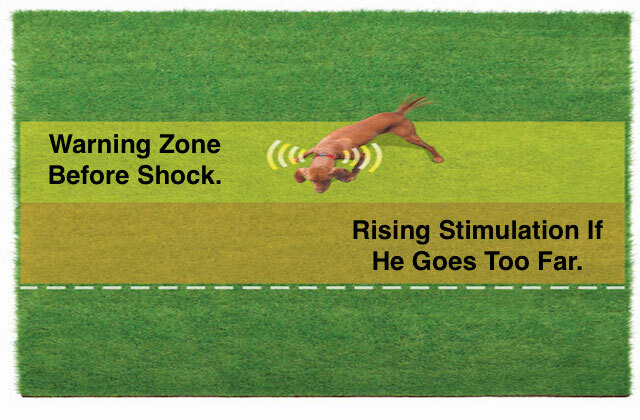 The latter is an invisible barrier that effectively keeps dogs within a limited area; there are various options to choose from and training is provided to your pet so they can coexist comfortably with the invisible fence. 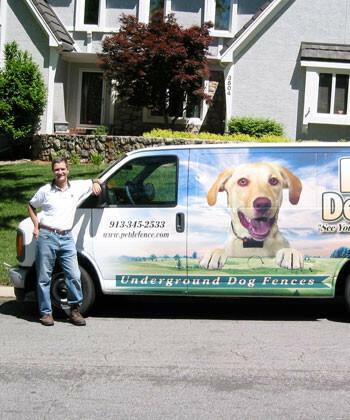 Of course, fencing is just one vital way to ensure that your dog can enjoy your yard safety. 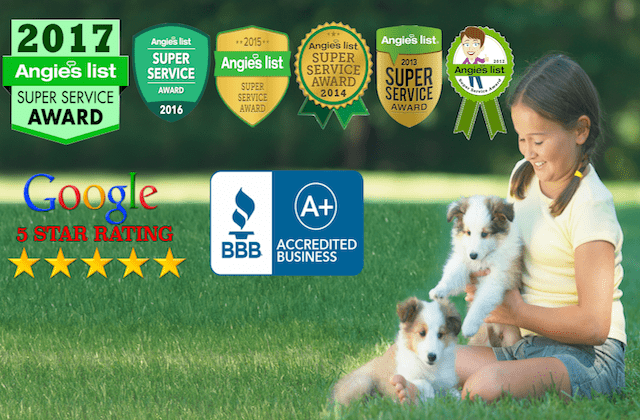 There are other steps you need to take so that pets enjoy the best of the Great Outdoors while keeping out of harm’s way. Many pet owners are surprised to learn that commonly grown plants and flowers such as azaleas, daffodils, or sago palms, are toxic to dogs. Cats, meanwhile, can have severe reactions to amaryllis, autumn crocus, and chrysanthemum, to name just a few items from a long list. 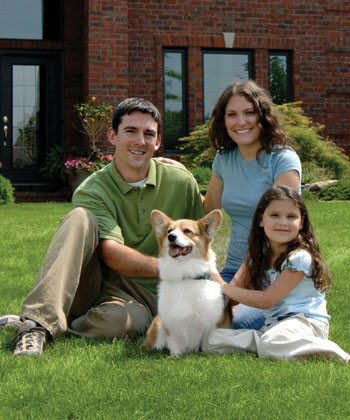 If you have new pet and your yard has been around for a while, definitely invest in having an expert visit you. He can identify the different plants in your yard and you can use SPCA checklists to make sure no offensive species abound. If you are buying plants for the first time, bring a list and check that you are not introducing toxic species to your pets. In the springtime and during cooler days in the summer, cats and dogs love to spend time in the yard, chilling out under the shade of a tree, playing fetch with their humans, or digging away in their dedicated sandpit. Some humans actually provide sandpits as dogs love them and they are easier to clean than imagine. Meanwhile, some homeowners like to have water fountains, which embellish the yard and provide Fido or Kitty with nice, fresh water all day. Keep your fountain in tip-top condition if pets are drinking from it. Fountains can build up algae and bacteria from your dog drinking from them after eating, for instance, so make sure to stick to a regular cleaning routine. Be wary of applying chemical fertilizers and insecticides to your plants. Dogs and cats love to chew on grass and sniff around the yard, yet ingesting just a small amount of toxins can cause gastrointestinal upset, vomiting, muscle tremors, seizures, or worse. Consider natural alternatives such as seaweed, grass clippings, compost, or fish emulsion. Some dogs find the latter very appealing, though, so experiment with different natural products until you find one that your dog won’t roll around in or destroy. 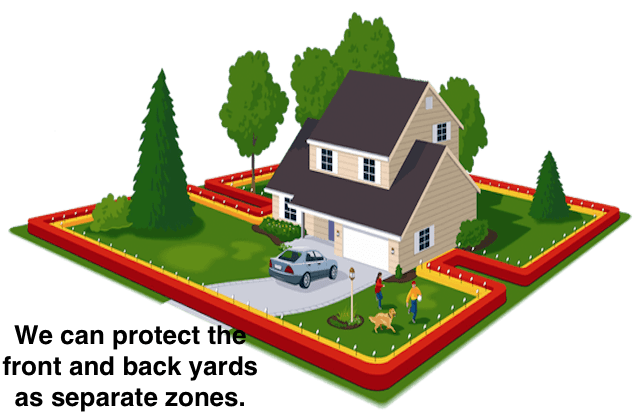 Yard safety essentially involves keeping pets inside, making sure there are no toxic plants, and reducing the quotient of chemicals. 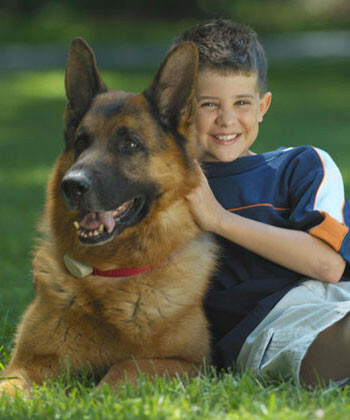 Natural is best when it comes to pets since toxins can actually cause death or organ damage. 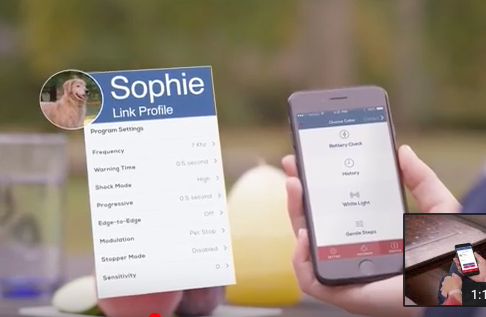 There are a host of pet-friendly products on the market that will make having pets and a lush garden easier than you may have imagined. 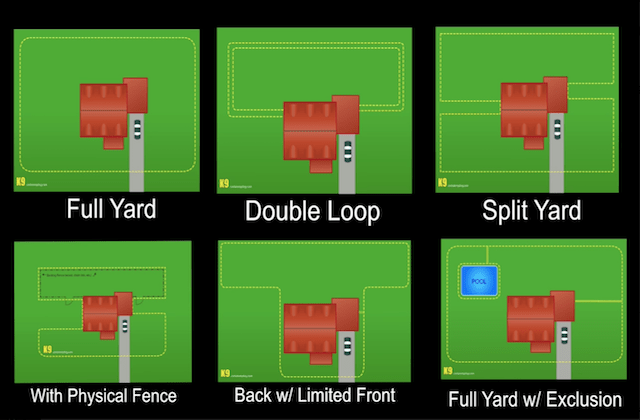 That’s a good point that fencing is a good way to make sure that your pet can enjoy your yard. I have a dog and a cat, and my problem is that my cat likes to escape. Maybe I should find a cat fence that I could get around it.